Webshop as an online store or it is best described as an ecommerce application that is suitable for business to business processes or business to consumer applications. 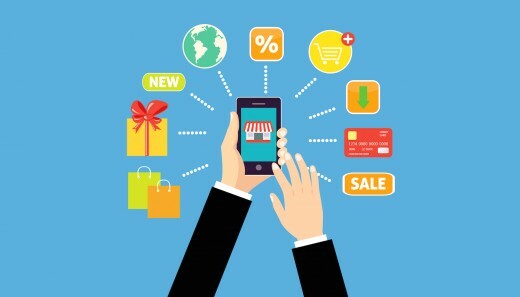 A webshop is actually a virtual store that helps the visitor to browse through the various products or inventory, gain knowledge about price, check out quality aspects, features of the product and then select an item for buying purpose and make payments through online secure processors. The purchased product is soon shipped to the delivery address. WordPress webshops or are professionally designed and modern, offering a gamut of features to its visitors, for their convenience. If offers features like enhanced search options to look for a specific item, check reviews to know what other buyers have to say about a product and check popularity of items in every category, before making a purchase. Here are some WordPress Webshop platforms for you to try. To set up any WordPress webshop all that is needed are some e-commerce plugins, which appeal the theme and the products. 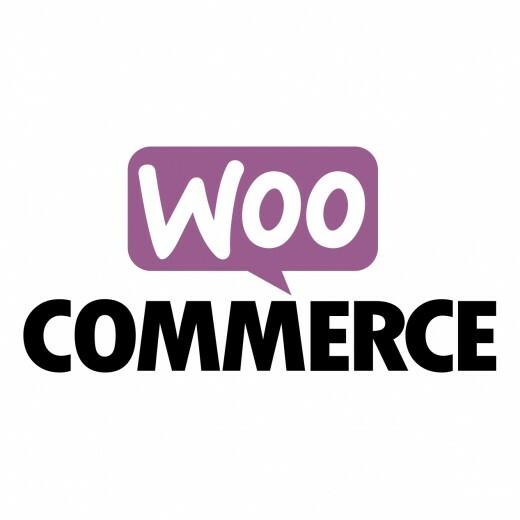 WooCommerce is a very popular WordPress plugin that is needed to build and run an online store successfully. This is an extremely powerful tool that is extendable and available with plenty of features. This plugin offers great strength and flexibility since it is built around WordPress. It is completely customizable as per user requirements and is compatible with all WordPress themes. There are many payment options through check, credit cards and cash on delivery for users. WooCommerce plugin is available Free for users. WP E-COMMERCE is another very popular WordPress plugin with 2.6 million downloads. WP –ecommerce offers a number of features for user convenience when using online store for buying and selling products. 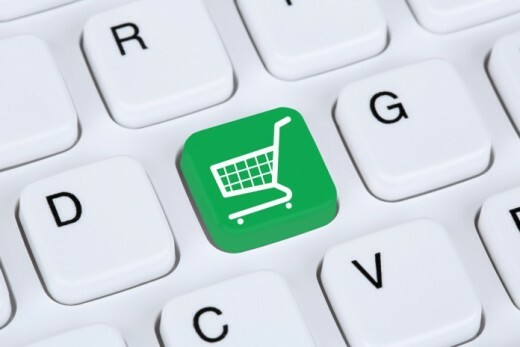 WP- e-commerce offers seamless integration to WordPress. This is easily compatible with most of the WordPress themes and many other plugins. This offers shortcode as well as template tag features, offers WordPress widget support, can be customized using CSS and HTML, offers the premium version, priority support and is compatible with WordPress Multisite. This plugin offers several PayPal options like PayPal Payments Express, PayPal Payments Pro and PayPal Payments Standard. Other best features include SEO friendly, catalog management, SSL certificates, Google Sitemaps, Google Base integration and flexible coupon rules. This is another popular professional Plugin which is built by expert designers with several years of experience in developing e-commerce solutions for large brands. Straightforward and simple, Jigoshop offers several features which are all needed for setting up an e-commerce website. 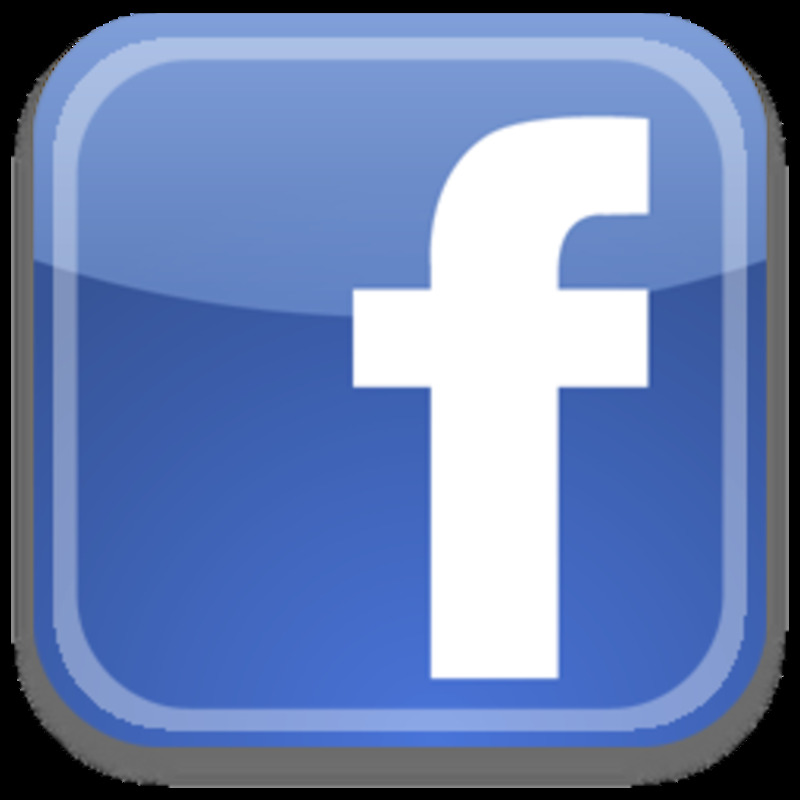 This webshop plugin has several useful features multiple product option facility. It is fully extendable, offers multiple gateways, offers stock tracker, offers detail reports on store performance, orders and sales, is highly secure and customizable, is simple to set-up and use and is completely Free for the users. Customers who are looking forward to feature packed webshop plugin will simply love this. These were some popular WordPress plugins but the list is the not limited to just this. There are several more plugins available for user-convenience.